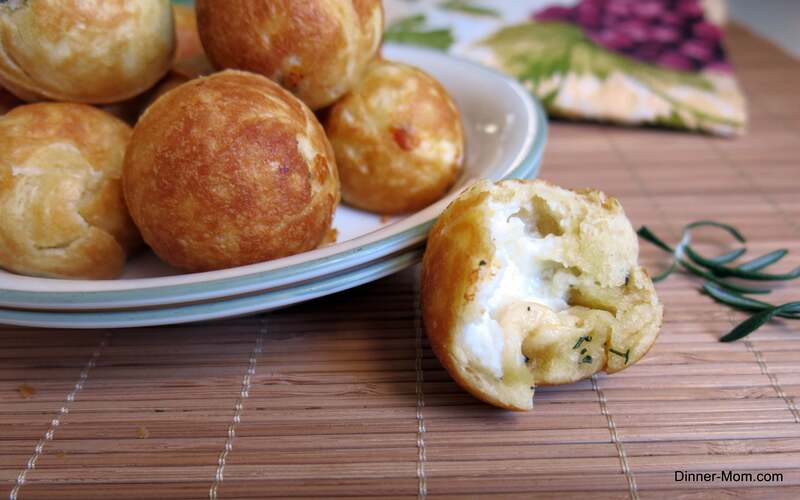 The dough for these pizza bites is brushed with a mixture of olive oil, garlic and rosemary and then stuffed with three cheeses. 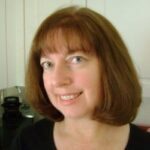 They are absolutely divine and inspired by the Garlic and Rosemary Three Cheese Pizza recipe on the Taste and Tell Blog. 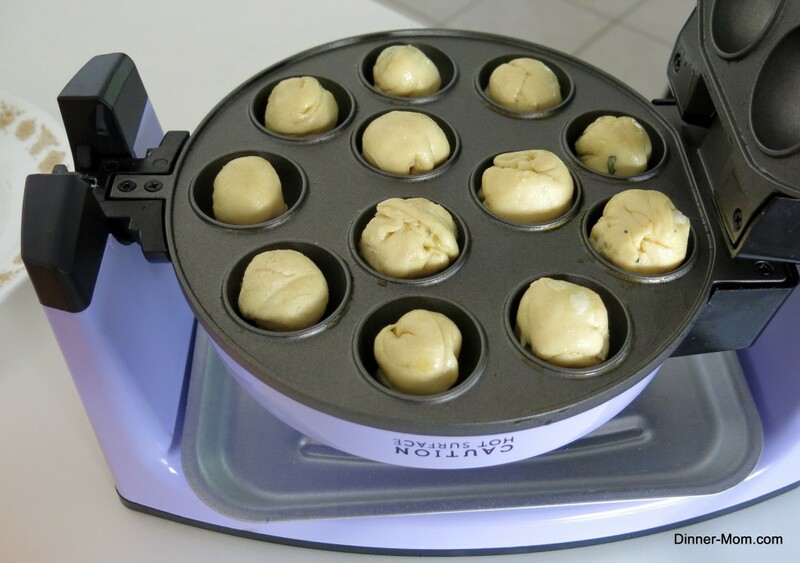 Pizza bites in a Babycakes Cake Pop Maker take about 3 minutes to cook. So, it’s fun to use this process for a pizza party. Just prepare and set out the fillings in advance and allow each person to stuff their own pizza bites. Use the tips below to adapt the recipe with the fillings of your choice. But, I highly recommend this one. Don’t have a cake pops maker? No problem. Tips for baking pizza bites in the oven are included. Roll out the dough from one 8 ounce can of Pillsbury crescent roll dough. Press the diagonal splits together a bit so the filling won’t spurt out later. 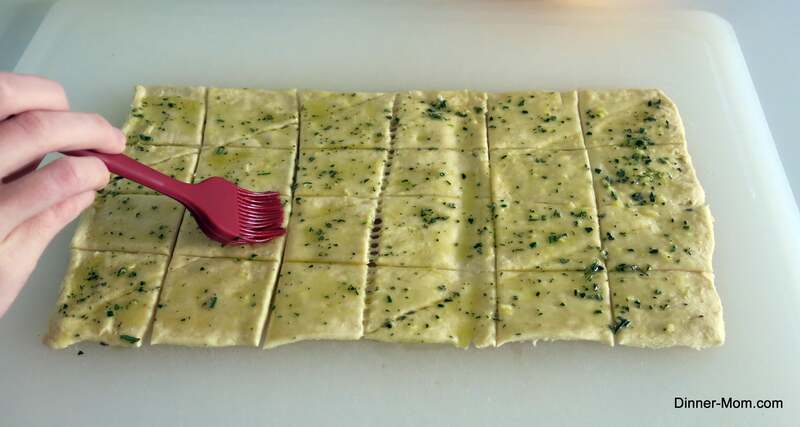 Now, cut the dough into 24 squares. This square is perfectly sized for any type of filling that is about 1 teaspoon in size. 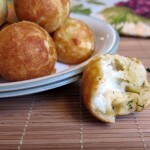 But, I’m going to walk through a new favorite of mine: Three Cheese Rosemary and Garlic Pizza Bites. 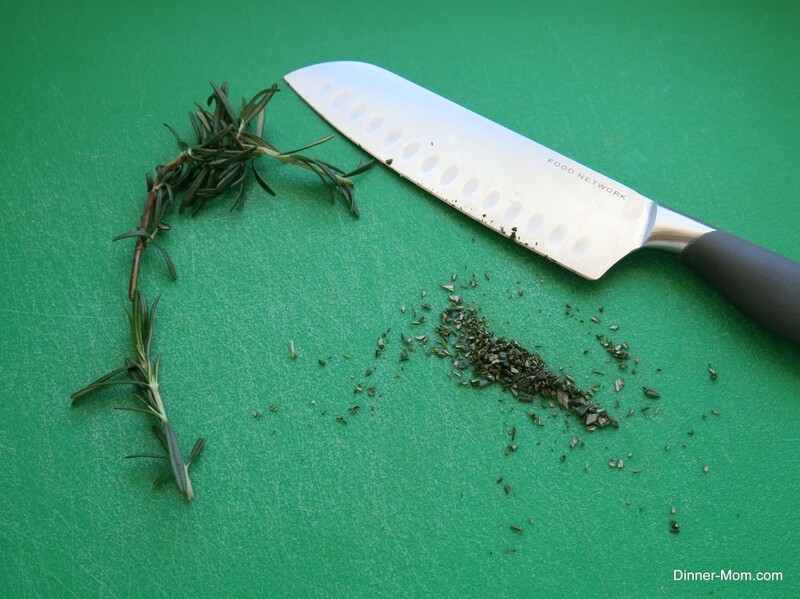 Chop about 1 teaspoon of fresh rosemary. Make a mixture of olive oil, minced garlic and fresh rosemary. 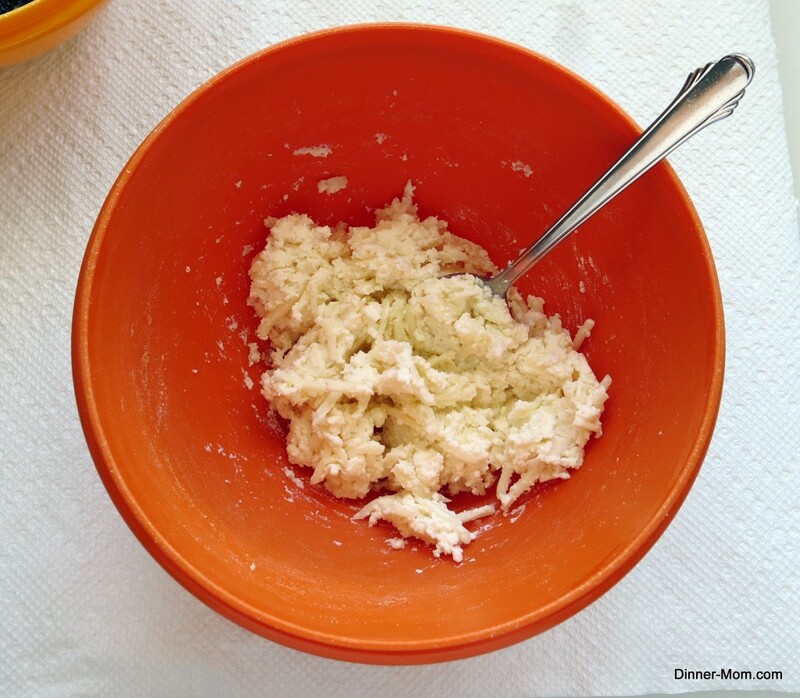 Now, make a mixture of ricotta, Parmesan and mozzarella cheeses. Brush the olive oil, garlic and rosemary mixture over the dough. You can skip this step or leave out the rosemary if you are making a different type of pizza bite. If you don’t have a cake pops maker, then drop the little balls on a baking sheet or into a mini cup cake tin and bake for about 9 minutes in a 375 degree oven. Drop the balls into the pre-heated cake pop maker. And, 3 minutes later, after rotating half way through…golden brown pizza bites. Lift them out with a toothpick. There is a really good reason why there are only a small plateful of pizza bites left. They were delicious. 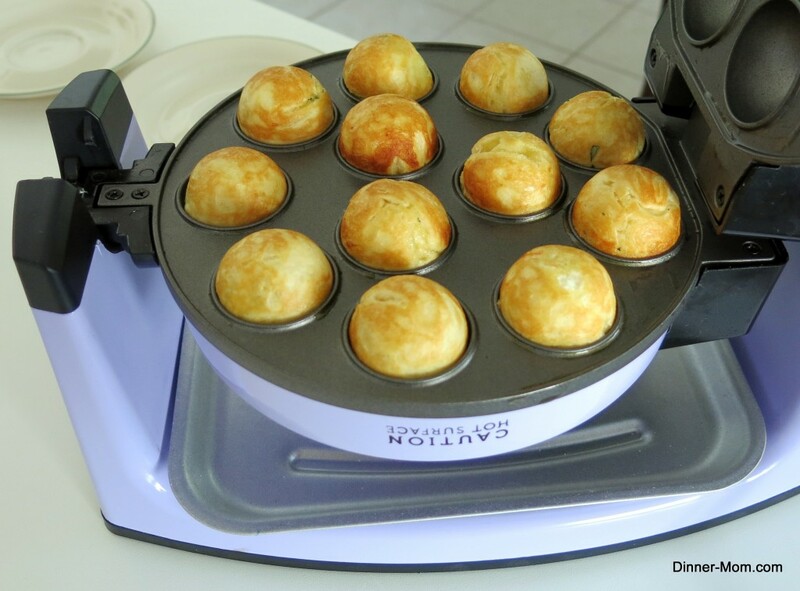 Three cheese rosemary and garlic pizza bites cook in just 3 minutes in a Babycakes Cake Pop Maker. 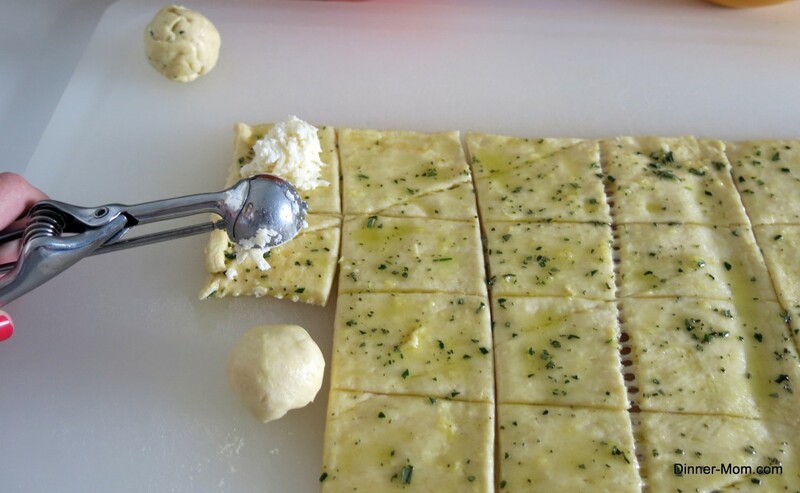 Make it a pizza party using these tips and perfectly sized dough squares using Pillsbury crescent roll dough. 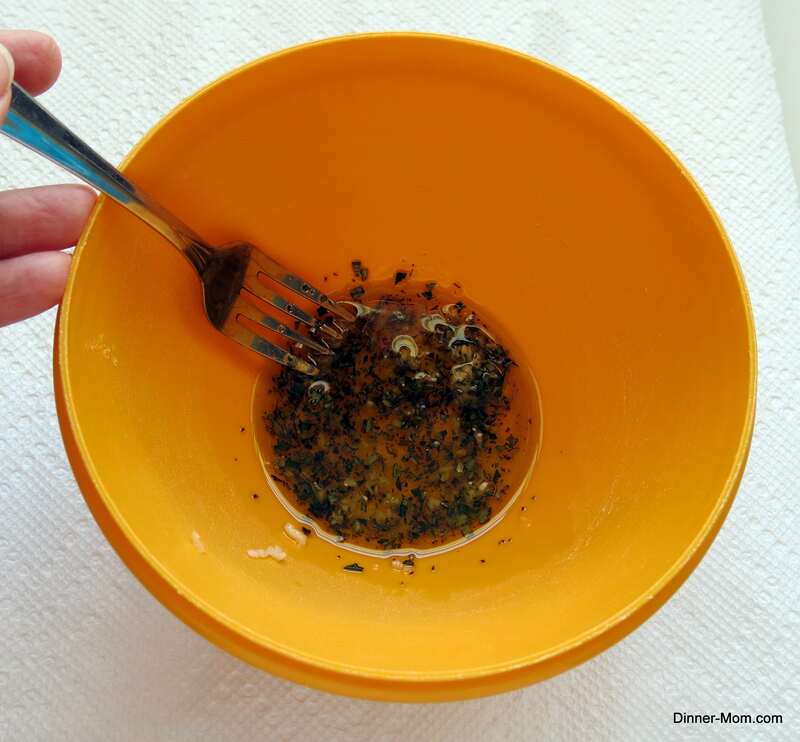 Mix olive oil, garlic and rosemary in a small bowl and set aside. Mix cheeses in a separate bowl and set aside. 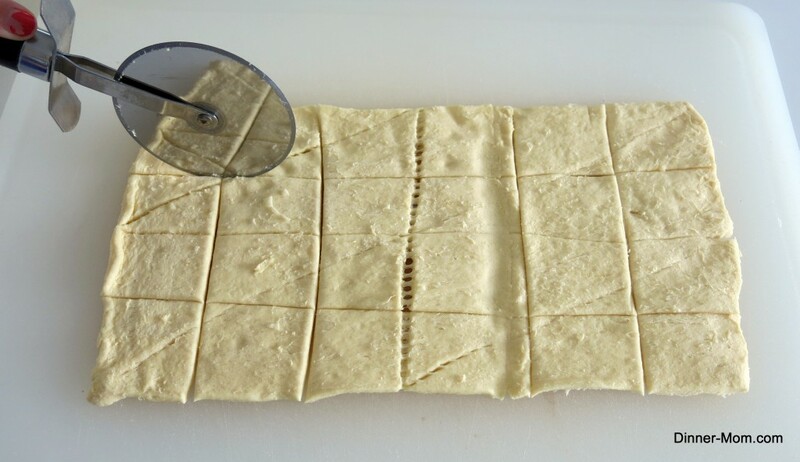 Roll out dough and press together seams. Brush olive oil mixture over the dough. Place 1 teaspoon of cheese mixture on each square. 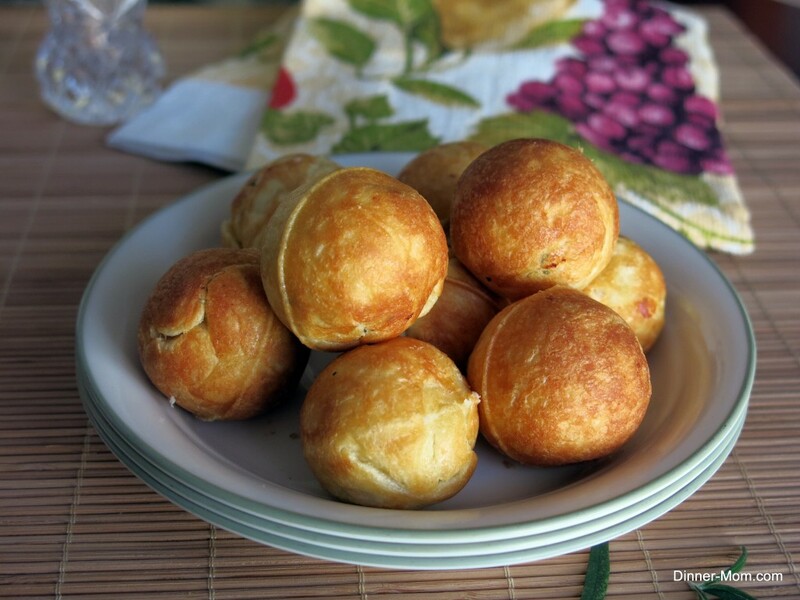 Pull up the sides of the dough over the cheese and roll into a ball. Repeat for all of the squares. Place 12 balls into pre-heated cake pops maker. Close lid and cook for about 3 minutes, turning halfway through if you have a rotating maker. We used a Babycakes Cake Pop Maker. If you are using a different appliance, follow the cooking instructions for that appliance. Remove pizza bites with toothpicks. Repeat process with remaining pizza bites. One teaspoon of any filling works well in this recipe. If you don't have a cake pop maker, then cook balls in a 375 degree oven for about 9-11 minutes. What fillings did you put in your pizza bite? Enjoy! What a fun way to change up pizza!! Oh wow! I was wondering if bread works well in the cake pop makers. I gotta try that sometime. We use refrigerated crescent roll dough, pizza dough, etc. all the time. It works great! Will this work in silicone cake pop trays? Yes! They should cook beautifully! We tried these tonight subbing buttermilk biscuit dough for the crescents and mozzarella sticks for the ricotta, and sprinkled with Papa Murphys herb seasoned Parmesan. Three teens made short work of these and generously let me sample one. They were eyeing the 2nd can of biscuit dough so I think it’ll be gone by morning. They realized how much quicker they can make these instead of going out for them. Thanks for sharing this simple recipe!